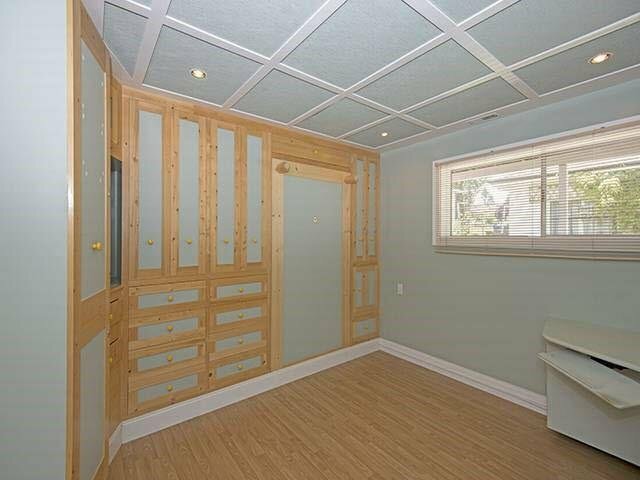 Rarely available in Desirable Renfrew Heights, 2 level bungalow on a quiet st backing onto Falaise Park. 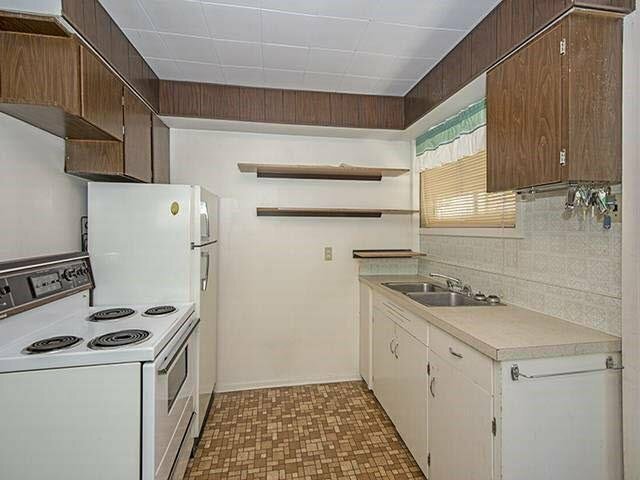 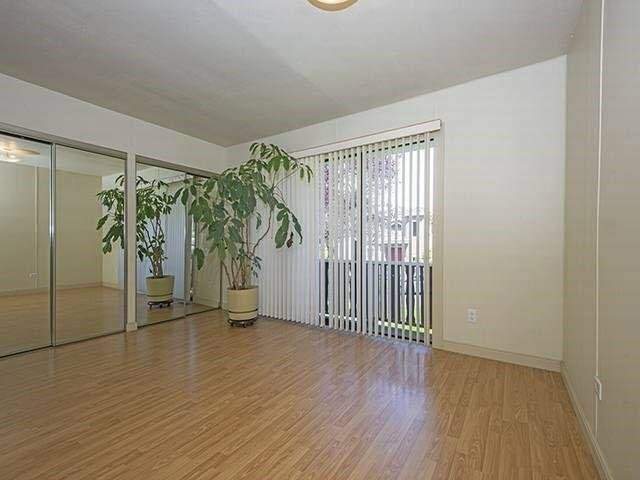 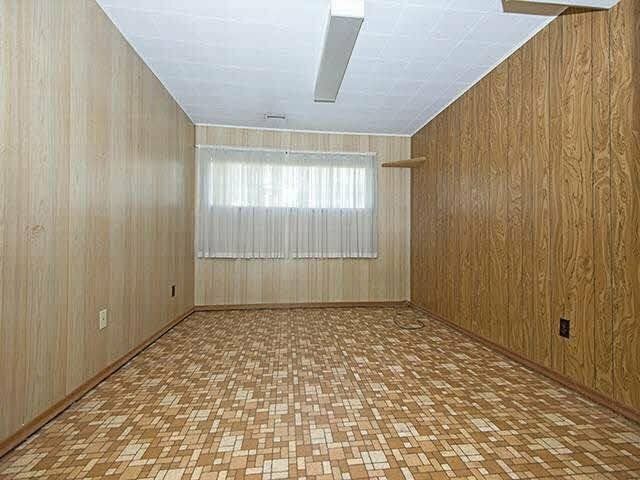 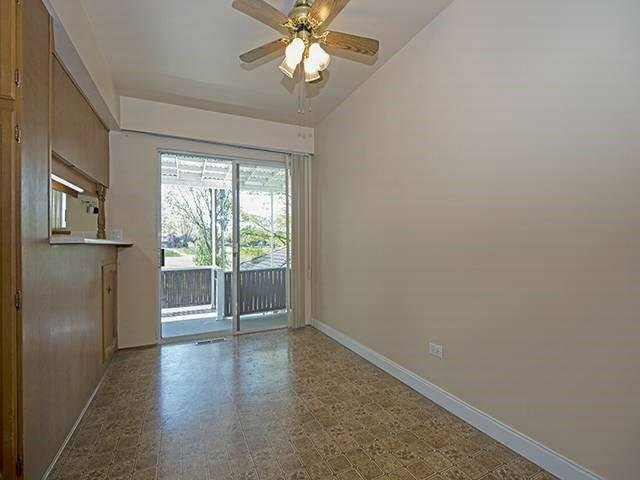 2 bdrms 1 bath up w/2 bdrms, 1 bath downstairs. 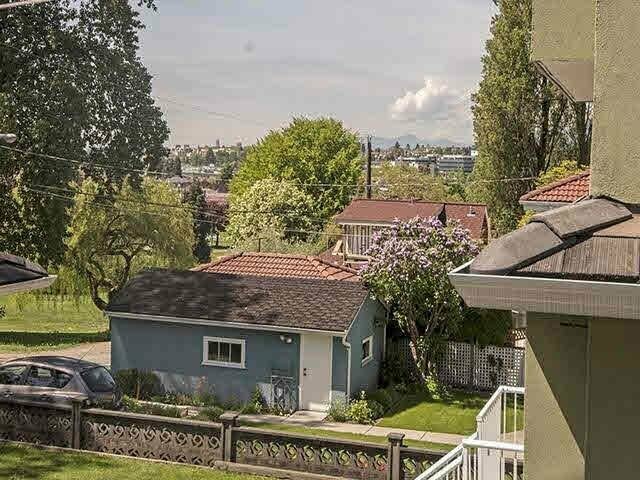 This 43x110 (4730s/f) flat lot w/lane offers captivating views of the city overlooking the greenery of the park fr the back of the home. 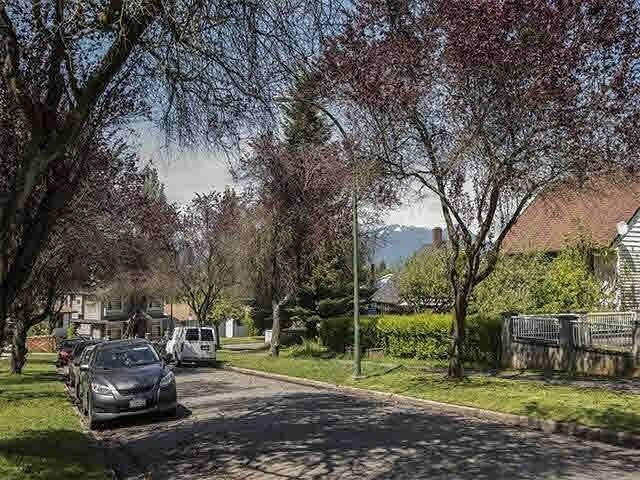 Options to hold or build your new 3400 sqft dream home complete w/modifiable plans w/a 850 ssqft laneway home, survey is done. 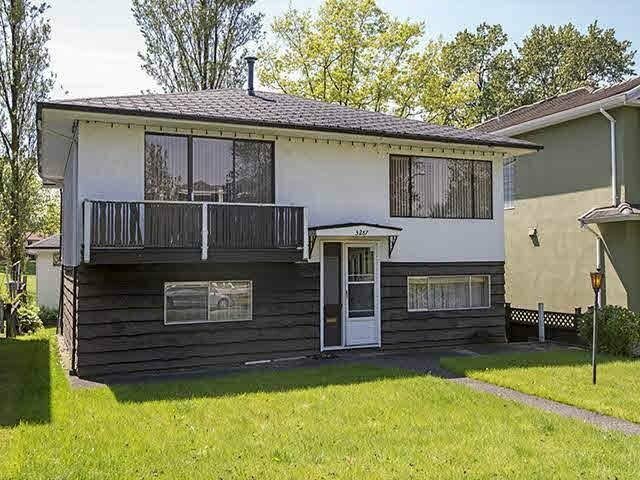 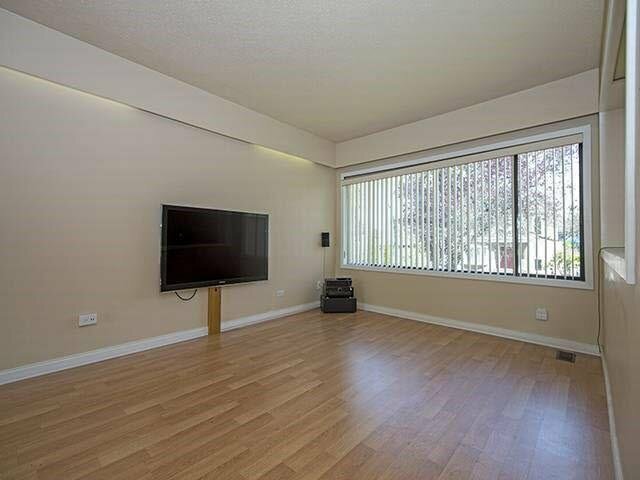 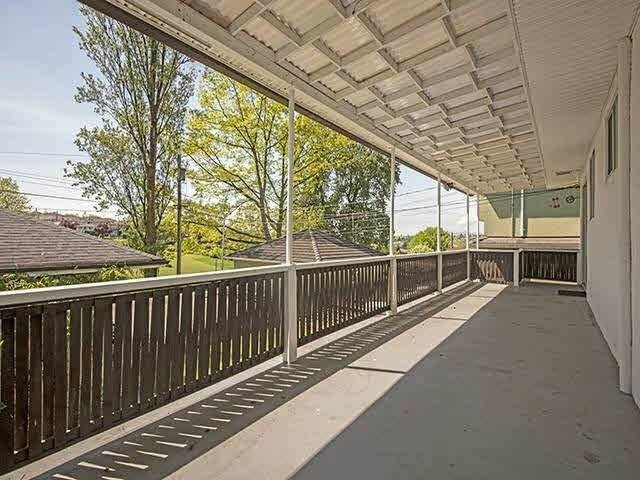 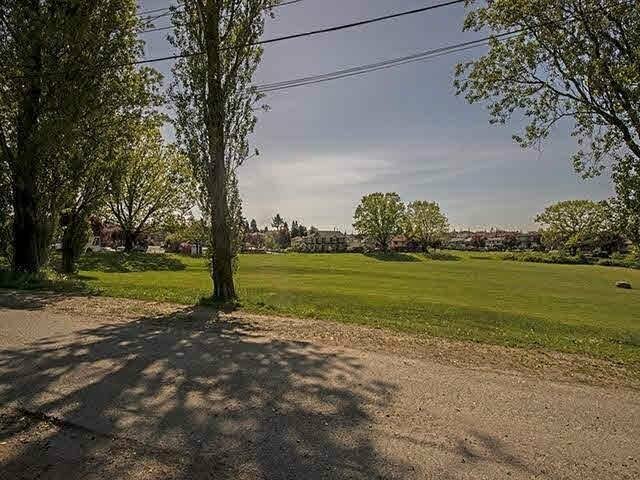 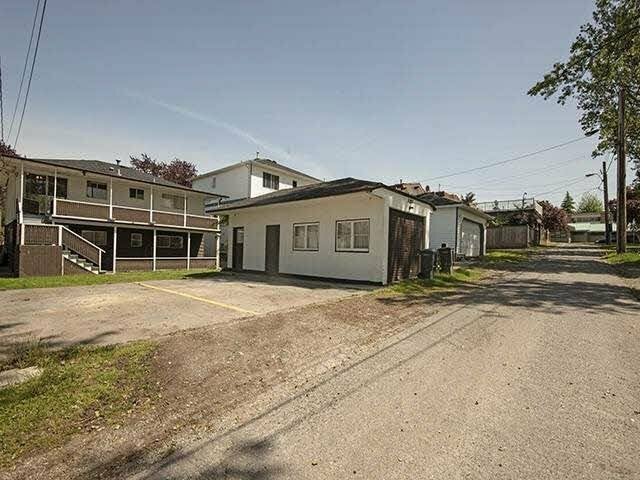 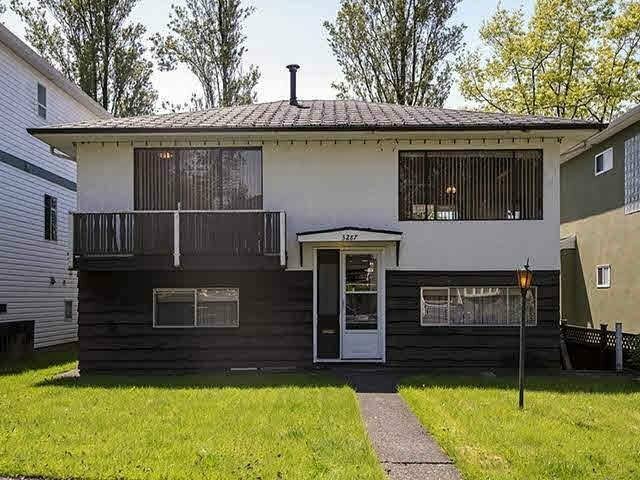 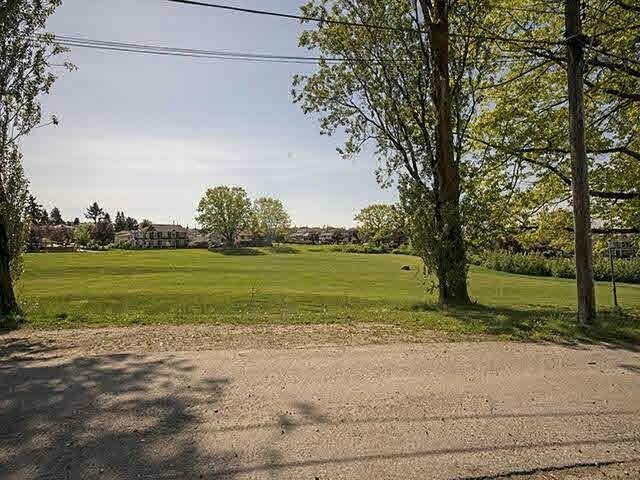 Location is ideal walking distance to the Vancouver Christian School & Renfrew Elementary School. 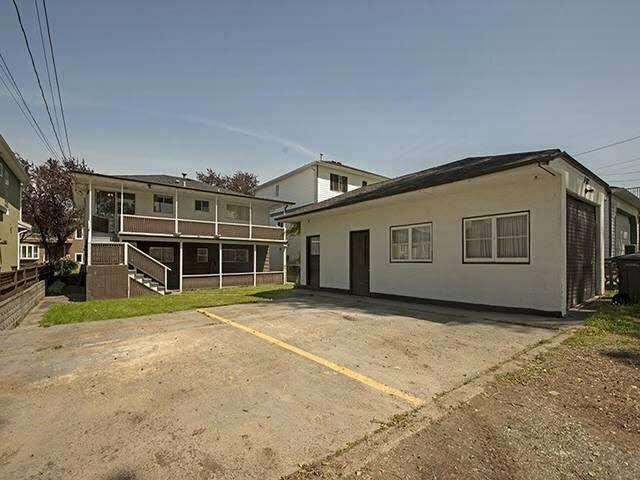 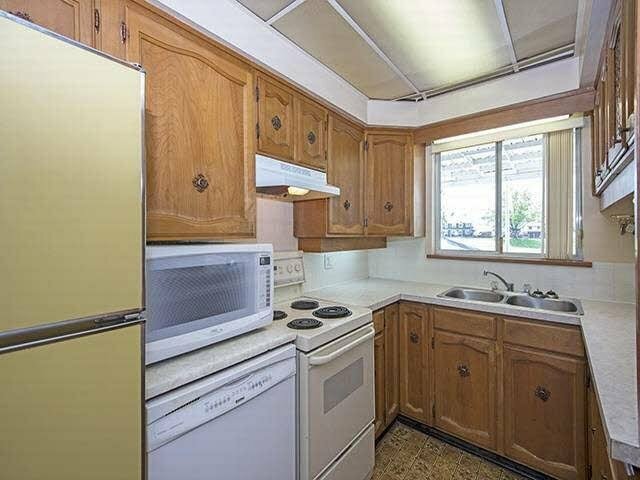 Conveniently near Walmart, Superstore, Cdn Tire, quick access to Hwy 1. 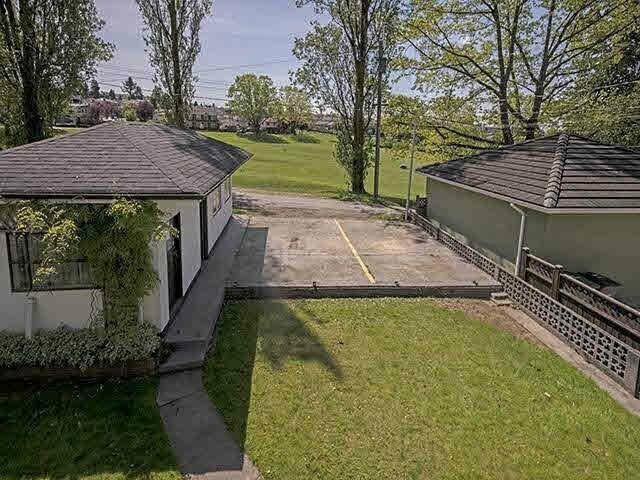 Detached garage, 2 parking pads & storage room in the backyard.